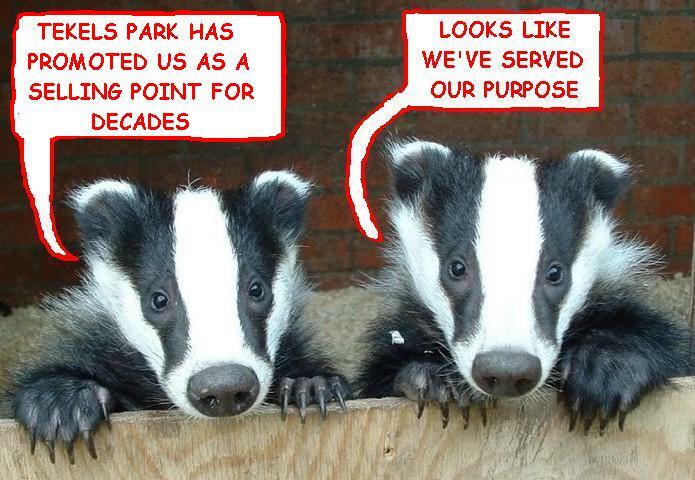 puts future of the park’s badgers in doubt. Tekels Park is a 50 acre woodland estate near Camberley, Surrey, England, It is owned by the Theosophical Society (Adyar) in England and has been a Spiritual Centre since 1929 and has become a sanctuary for wildlife including deer, badgers, foxes, squirrels stoats, bats, newts and many species of bird. The sale to a developer is surrounded by secrecy but news is now leaking out and many are unhappy. The future survival of the badgers and other wildlife in the park does not seem to be a consideration. The deer are not a protected species and could be slaughtered. their foraging area on which they depend. 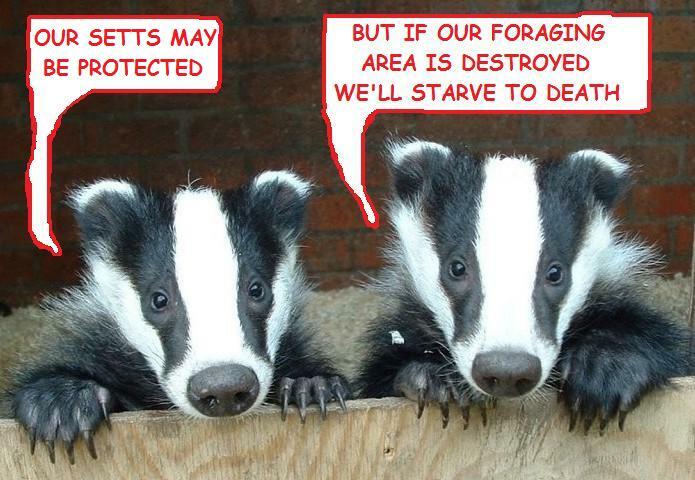 The law gives more protection to badgers than it does to deer. 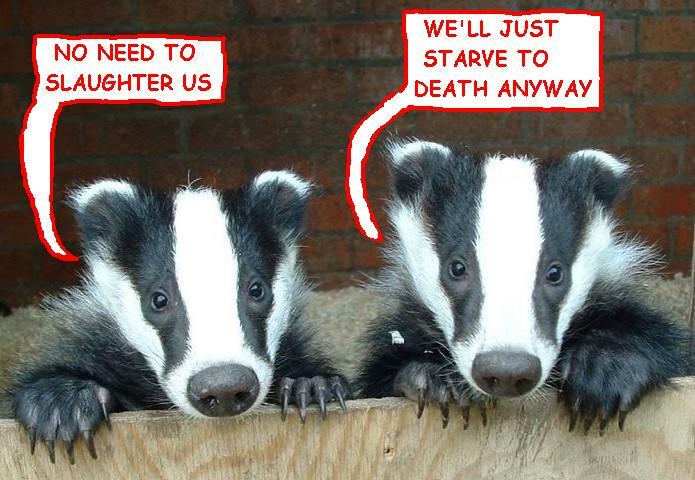 It is illegal to harm a badger, destroy or obstruct the entrance to badger setts or to keep one as a pet. In the United Kingdom, badger setts are protected from disturbance or destruction under the Protection of Badgers Act 1992. Protection against the effects of development is less clear and badgers depend on a wide foraging area which could be reduced or destroyed by development. Badgers’ routes to feeding areas and access to water can be disturbed or blocked by work near a sett even if there is no direct interference or damage to the sett. The survival of the Tekels Park badgers living in an area of only 50 acres (small for badgers) enclosed on three sides by urban development and on one side by the M3 motorway will be seriously threatened in the event of even a small level of development. Although the actual setts have protection, developers can obtain licences for the use of heavy machinery within 30 metres of any entrance to a badger sett and 20 metres for light machinery. Manual digging can be permitted within 10 metres. The fact that a badger sett is not disturbed may not ensure the survival of the badgers. Tekels Park has been designated a “Site of Nature Conservation Interest” (SNCI). This sounds impressive but in fact simply means that the flora and fauna in the park are monitored by various conservation and environmental agencies. 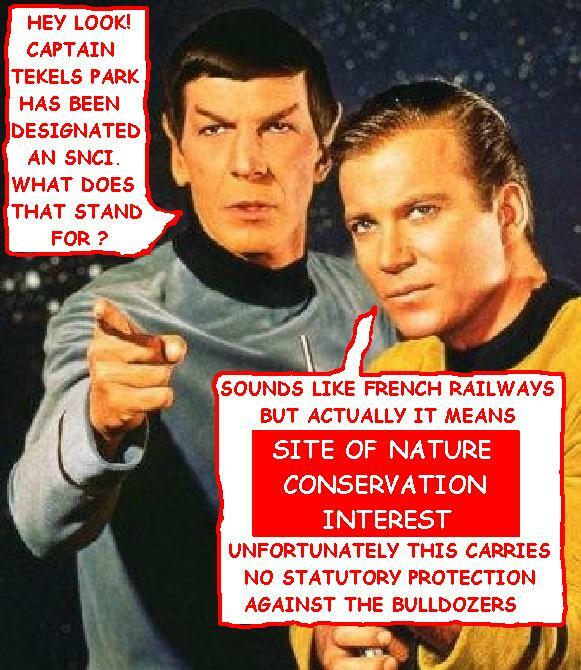 SNCI designation provides no statutory protection against development. I’m Dave Marsland. This is my website. 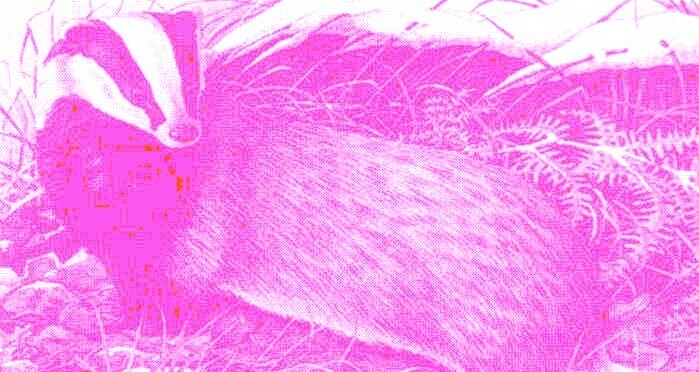 Badgers do not actually hibernate, but often stay below ground during the winter, particularly in cold or wet weather. This means they must have consumed enough food during the summer to survive the winter period and disruption to their food supply means they may not survive. They emerge from the sett just before dusk in May to November, and usually after dusk at other times. Although they mate throughout the year, the embryo does not implant until November. The cubs are born at the beginning of February, and first appear above ground in early to mid-April. They are dependent on their mother for a few more weeks until they are weaned, and learn how to fend for themselves. The British badger is generally a forager rather than a hunter, and this behaviour is reflected in its diet, with the more active mammals and adult birds occurring infrequently. Most foraging is carried out at night, and badgers rely on their strong sense of smell and hearing to locate food items. Badgers are highly opportunistic when it comes to their dietary intake and when their primary food source is unobtainable they will exploit whatever alternatives are available. 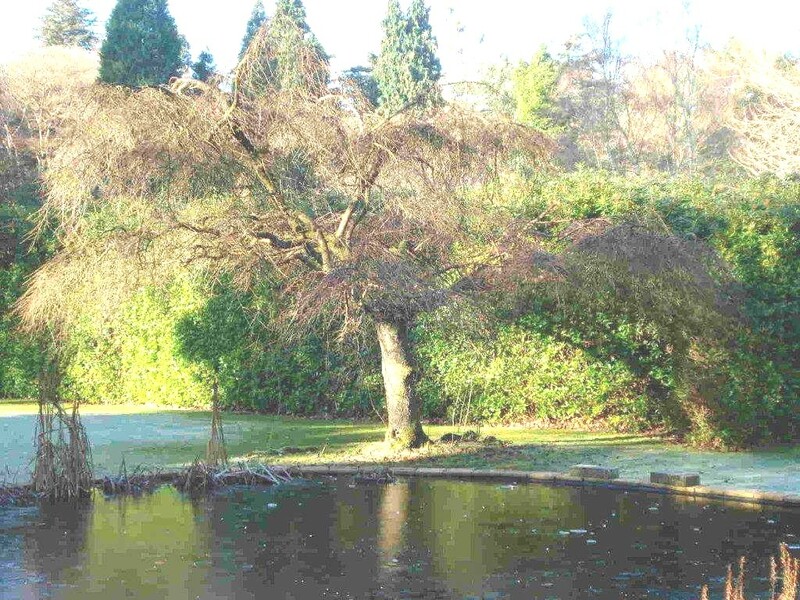 Even many of the Theosophical Society in England’s 200 members don’t know about the sale of Tekels Park and of those that have heard, many think that the sale is to an organization similar to the Theosophical Society and not to a developer. “Insight”, The official news journal of the Theosophical Society has been discontinued and members are now relying on independent websites and news boards to find out what is going on. As far as the Tekels Park management is concerned, the fate of the wildlife is just not in the frame and the issue is surrounded by secrecy. 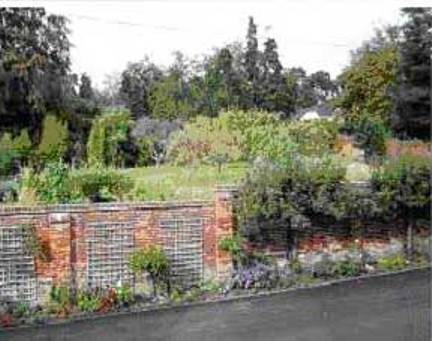 Although the Tekels Park Guest House is still being used for Theosophical Society events, many now feel unable to stay there, knowing what may now happen to the park and the wildlife. No mention is made of the sale on the Tekels Park Guest House website and many may still arrive there oblivious to the situation. 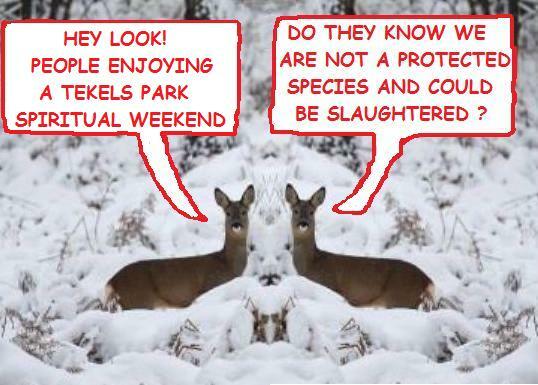 The Tekels Park deer are not a protected species and could be slaughtered to facilitate any development. It is difficult to see any future for the deer if the park is developed. Foxes already make forays into the surrounding gardens but despite their ability to adapt to the urban environment, their numbers will probably be reduced by the loss of natural habitat. Stoats, squirrels, weasels and bats may also survive in smaller numbers. Newts may survive if the pond is not removed. The park has been home to many species of bird and the effect on them of any development will inevitably be devastating. Who actually decided to sell this magnificent park to a developer ? The whole deal is shrouded in so much secrecy that even the majority of the Theosophical Society’s actual card carrying members don’t appear to know what is happening but here are some contact points. Please note that there is more than one Theosophical Society. Only the Theosophical Society with its headquarters at Gloucester Place, London is connected to Tekels Park. 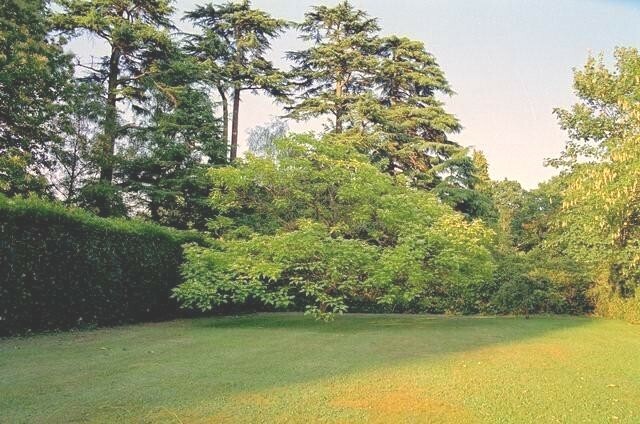 This is generally known as the Theosophical Society (Adyar) as its international headquarters are in Adyar, India. It doesn’t require a Diploma in Finance and even someone with a Diploma in Astral Travel will know that this is a bad time to sell Tekels Park. Professional advice against selling Tekels Park in 2009 was ignored. 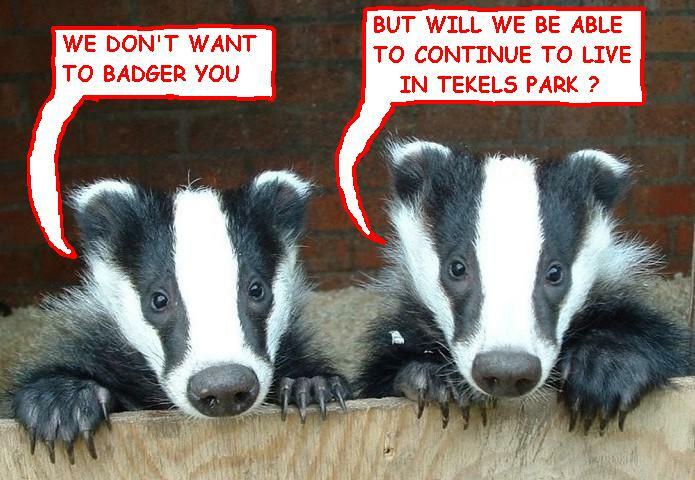 I am dedicated to the future of the Tekels Park animals and have created this website in support of saving them. My main concern in posting information on this, and related websites, is to draw attention to the sale of the 50 acre sanctuary for wildlife to a property developer and the inevitable deaths of the animals by slaughter or habitat destruction. The killing of the Tekels Park animals would be an obscenity and as a long standing student of Theosophy, I cannot turn a blind eye. 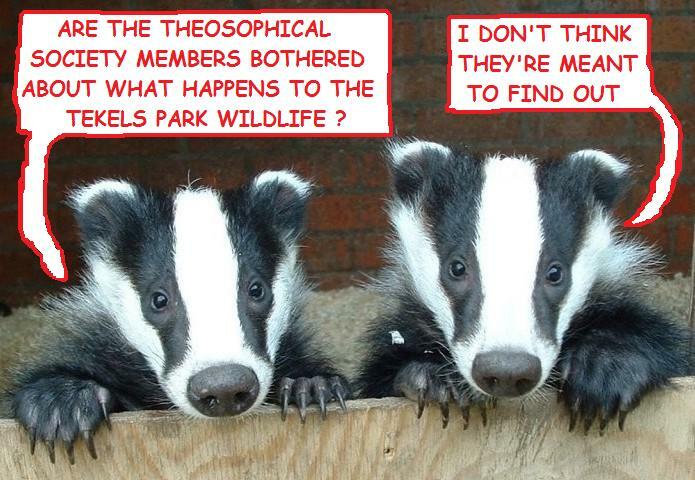 I maintain that the Tekels Park management and the Theosophical Society in England leadership have attempted to keep the fate of the Park and its wildlife from public attention and the attention of the Theosophical Society in England members. Party On! Tekels Park NOT!